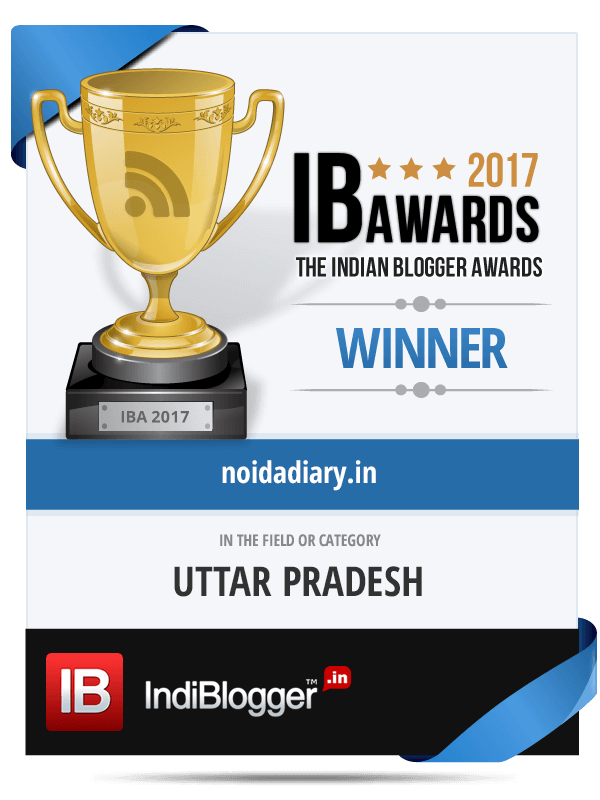 21 Gun Salute International Vintage Car Rally and Concours Show 2017 - Noida Diary - Rediscover Noida With Us! 21 Gun Salute International Vintage Car Rally and Concours Show 2017 in its seventh edition brings royal splendor to the streets of Delhi and Noida. Witness the spectacular rally and concours show of vintage beauties at India Gate, Delhi on February 17-18 and International Class F1 Circuit (BIC) in Greater Noida on February 19. 21 Gun Salute International Vintage Car Rally and Concours Show 2017 is one of the most prestigious International event of the country. The 3 day event, organized by 21 Gun Salute Heritage & Cultural Trust, will showcase automotive heritage of national and international vintage cars. The first two days will display rare, classic, vintage beauties which will be awarded prizes by the concours judges. You can have fun family time as there would be arrangements for beautiful performances and not to forget – food. Later on the final day there would be a Vintage Car Rally and Controlled Speed Car Races in various categories – Classic cars, War vehicles, Pre-World War I and Post War cars. • 15 international cars from, U.K., U.S.A, France, Germany, Italy and various cars from around the globe. • 25 bikes from all over the world on display. • International participants & car collectors. • A celebration of good food, great cars and the outstanding Indian cultural community. • An esteemed panel of Celebrity Judges from the global motoring community. There would be a painting competition too on February 17 at the India Gate venue. The best painting would be awarded Rs 21,000. The second and third position will get Rs 11,000 and Rs 5,000 respectively. Get in touch with the organizers to submit your entries at contest@21gunsaluterally.com. For more details check their website or on this number 0124-3005679. Book Your Tickets from the website : 21gunsaluterally.com The entry is free but registration is mandatory. Dunno the criteria but we were given tickets only for India Gate event. Don’t forget to carry a valid ID proof along with your ticket. You can try your luck for BIC event. I am sure it would be fantastic! UPDATE (February 16, 2017) : Yippppeeee!!!! We have received tickets for the BIC event as well. Happy to share this news 🙂 See you guys at the 21 Gun Salute Rally! I love vintage cars! Would love to see the rally!